If you are ready to create a business and a life that is Powerful by Design then you have come to the right place. You have a burning desire, a knowing that there is more out there. You are ready to explore and find out how to create more freedom and income in your life. Well I've got your back. For the last 5 years I have helped driven and ambitious individuals take their ideas and turn them into side hustles and businesses with strategies and systems that build a strong foundation for sustainable growth and income. Powerful by Design is a carefully curated selection of offerings to meet you wherever you are on your journey to creating a side hustle, business, and professional life that thrives. It's time to collect the tools you need to elevate yourself to the next level in your business and life. We work together to create a customized plan to provide you with the support and resources you need, when and how you need them, to enable you to finally move through blocks from the past and forge ahead with renewed fierce confidence. Our powerful work together is designed to propel you in the right direction and see results fast. All coaching packages include complimentary membership of Powerful by Design: The Collective for the duration of the package.  The first step is a free 20-minute clarity session to explore how we can work together and enable me to understand your needs and design a tailored coaching package just for you. Powerful by Design is a is a community of intelligent, ambitious, and driven individuals who want more, so they can be, do, and give at their highest level of contribution. It is an intentionally curated collection of courses, workshops, challenges, and resources, to help and support your professional growth and transformation. We’re committed to your growth and success, offering you support when you need it, the way you need it. Let’s team up! Earlier this year we opened the first group offering, The Collective. If you’re interested in learning more about The Collective and how to join, click here. We are excited to bring you more offerings later in the year. Looking for a place to hang out with intelligent, ambitious and driven women, just like you? It's a group of amazing women who love to inspire and be inspired without judgement. Click here to join. If you’re ready to claim your time, your power, and your unmistakable success, I can show you how to get there. As a High-Performance Mindset Strategist I can help you create a custom roadmap to put yourself back in the driver’s seat and headed where you want to go. Through my 15+ years working as a Psychotherapist, I’ve guided hundreds of successful fempreneurs, and I know the unique struggles you face. Working closely with so many women has enabled me to identify a number of common threads that hold women back from experiencing unmistakable success. I have used these threads to develop and curate a set of core tools to help you carve your own unique path to success with ease, laser clarity, and fierce confidence. Click here to download five simple steps that will create laser clarity, quickly identify what is holding you back, and allow you to experience unmistakable success in your business and life.